Ireland elected Leo Varadkar as its prime minister. 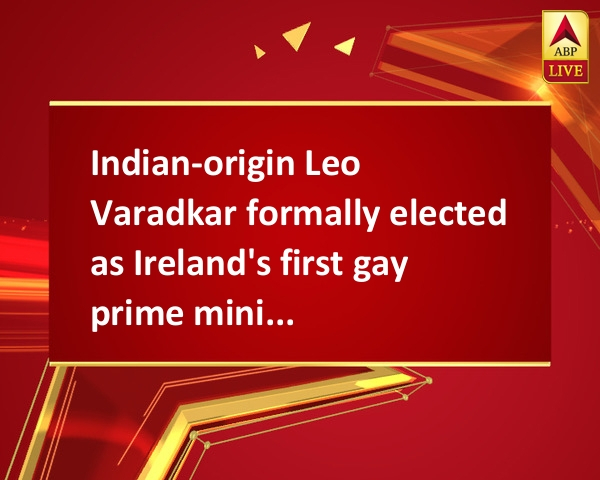 There are several firsts to his credit – 1) he is the son of Indian immigrants, 2) he is openly gay in a country that is catholic with strict religious taboos, and 3) he is the youngest prime minister. Congratulations to You from All in India! !